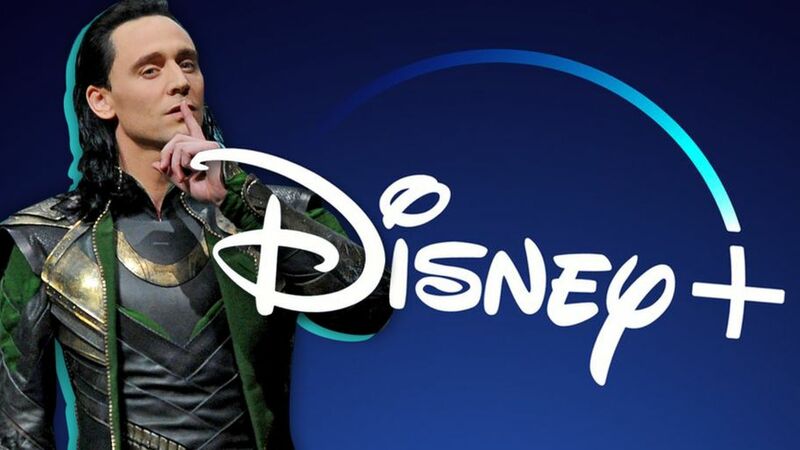 Disney and Marvel Studios will be launching some exciting new MCU spinoff series for the forthcoming Disney+ streaming service. One of the most anticipated shows is undoubtedly Loki TV series based on the fan-favourite MCU character, played by Tom Hiddleston. Loki solo series to debut soon. At the time, the Loki TV series was announced, Hiddleston’s name was linked to the series. Fans were already excited to see more of Hiddleston’s Loki. Then, thanks to social media, the waters got dirty. Reports suggested that Hiddleston’s role in the series will be minimal. The actor will only appear as his version of Loki at certain points, or maybe just be the narrator. However, Disney Film Chief Alan Horn is putting those rumours to bed for good. He revealed that the Loki series will be all about Hiddleston. So it’s safe to assume that we will see Tom Hiddleston as Loki soon, leaving us to one question: how will it fit into the larger MCU?